Leading Manufacturer of fire rated shaft doors, metal fire door, fire resistant metal door, fire resistant steel door and industrial gates from Pune. 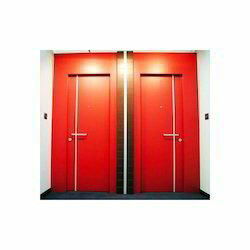 We Provide Fire Rated Shaft Doors. We provide the most economical range in the market. 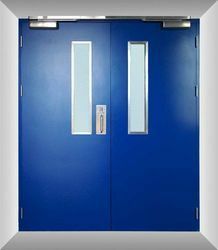 We are leading supplier of Metal Fire Door. This door is highly suitable for installation in various commercial premises where the hazardous fire causes heavy losses. 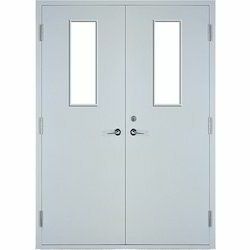 We are in engaged in providing the Fire Resistant Metal Door. 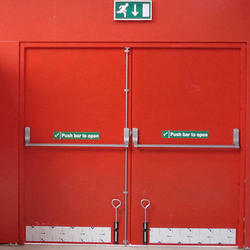 We are engaged in providing the Fire Resistant Steel Door. 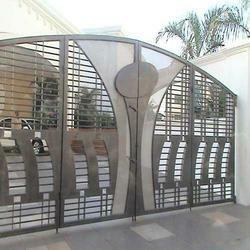 We are the leading and prominent Manufacturer, Exporter and Trader of Industrial Gates.